Legal Recruiter, Harrison Barnes writes: “After a long day at the office, the other day talking to attorneys about their jobs who did not seem the least bit excited about practicing law, I had a refreshing phone call with a woman practicing law overseas. The woman is an American but has never practiced with a US law firm. During our conversation, she seemed quite simply to be the happiest attorney I had ever spoken with. “The weather is so nice here today!” she gushed. “I cannot wait to go outside for lunch and take in some sunshine! It’s also my secretary’s anniversary here today! I ordered her flowers. She is going to be so excited!” I’ve been a legal recruiter most of my career. Did this woman know what was going on and how tough being an attorney really was? 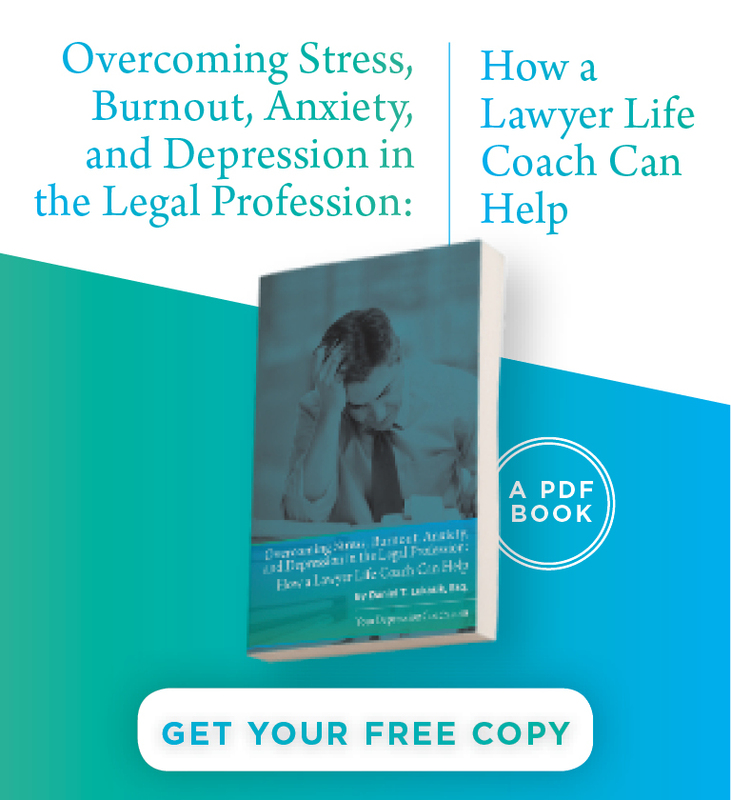 Had she discovered some unknown antidepressant that was making her immune to the horrors of practicing law?” Read the rest of the story. Are Burnout and Depression the Same Thing? 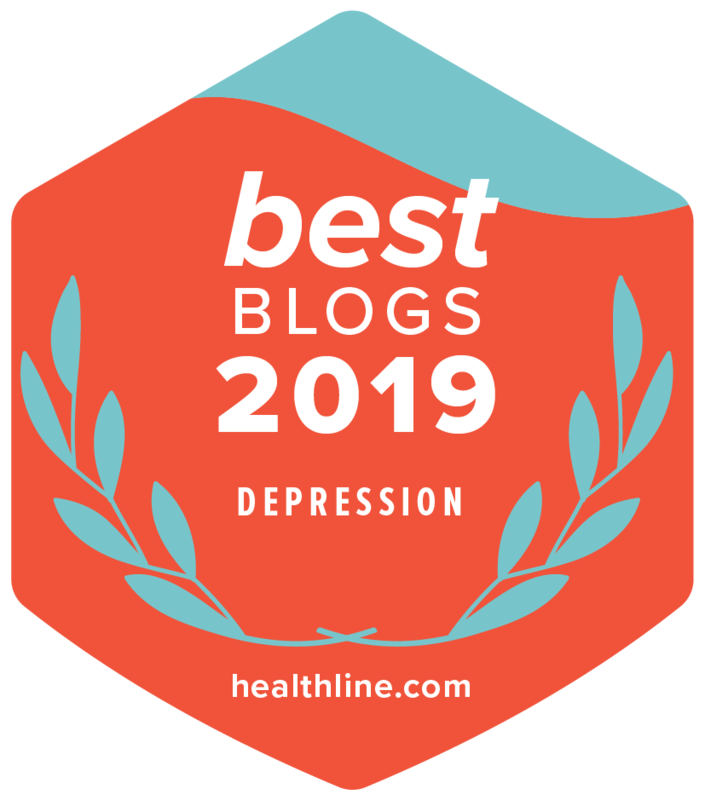 A new article in the Wall Street Journal writes: “Burnout and depression are seen as two distinct health conditions in the medical world. A new study suggests they may be closer to one. Burnout is assumed to be related to job stress, but it may be a depressive syndrome that develops in response to chronic stress, researchers suggest. Read the rest of the Story.